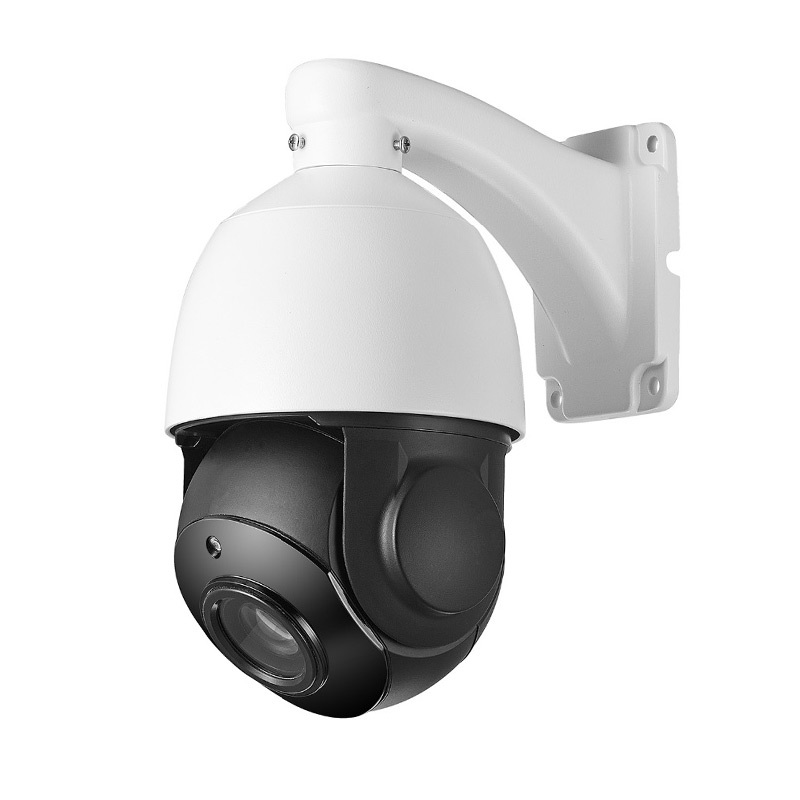 A very nice 20x zoom PTZ Dome. Although it's not fully made out of metal it is fully weather sealed. Great picture quality and very easy to use!